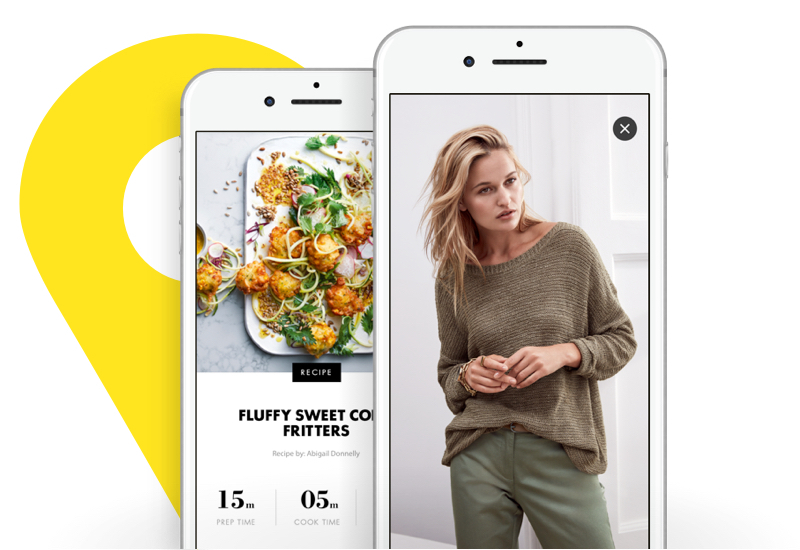 Access so much more with the Woolies app: in-app shopping, access vouchers, apply for limit increases and view account info. 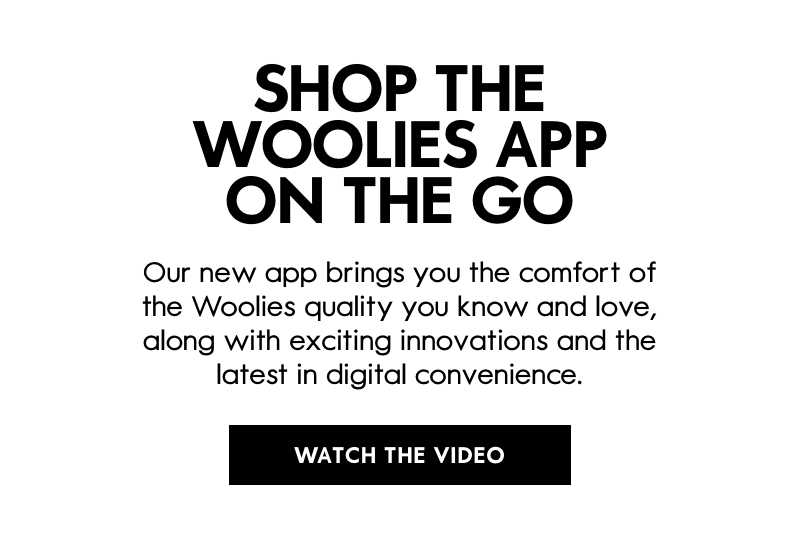 Download the Woolies app from your phones app store. Android & iOS only.